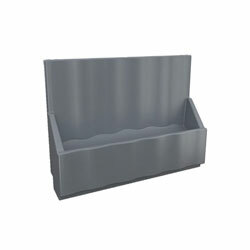 If you can't find it, call us on (03) 9792 4251. We'll do our best to help you out! 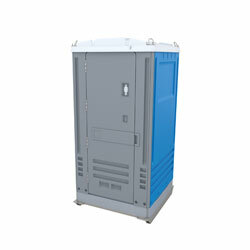 Most of us has had to endure sub standard portable sanitation facilities whether on construction sites or public works or at social functions or sporting venues. 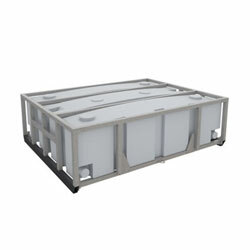 Thankfully primitive and unhygienic facilities, such as long drops (straight drops) or recirculating type are a recognised thing of the past. 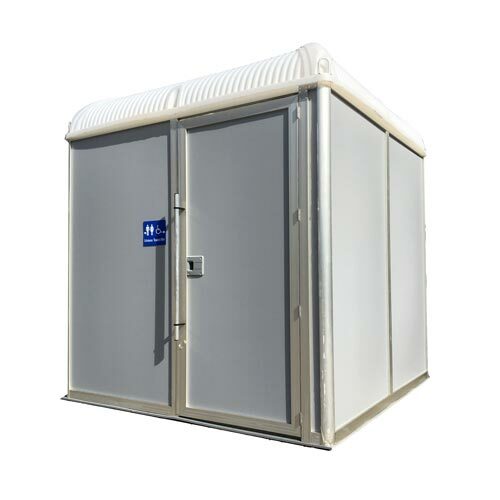 If you are in the market for Portables Sanitation facilities then MF Portables can supply you quality Portable Amenities be it for commercial and or domestic use including Builders, Events, Farms, Wineries, Hire Companies and even for your own bush block or country property where access to sewer is not available. 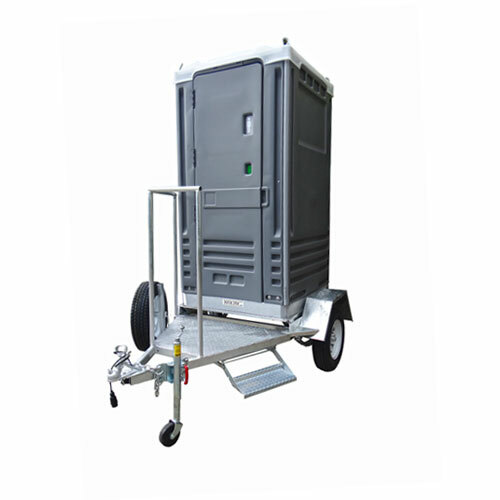 Whether it be Portables Toilets, Portable Showers, Special Needs Toilets, Wash Stations we have a product that will suit your needs. 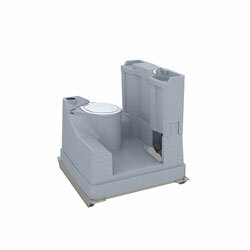 Our Chemical Toilets are versatile, require no installation and are easily relocated. 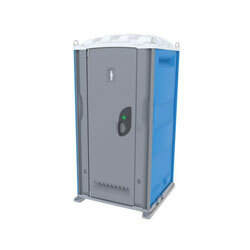 There is abundant natural lighting, hand wash basin and quality marine pump to flush the toilet bowl. 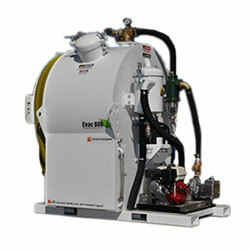 Some models have the option of being trailer mounted. 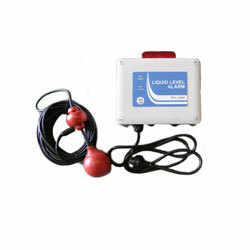 We also carry a full range of spare parts should you be in the need for a new flushing pump etc… so if you are not sure what part it is you need please give us a call we will be able to point you in the right direction. 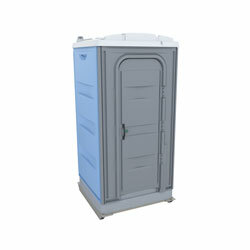 For Total Odour Control we also carry a full range of Toilet Deodorisers and Chemicals that are easy and simple to use. 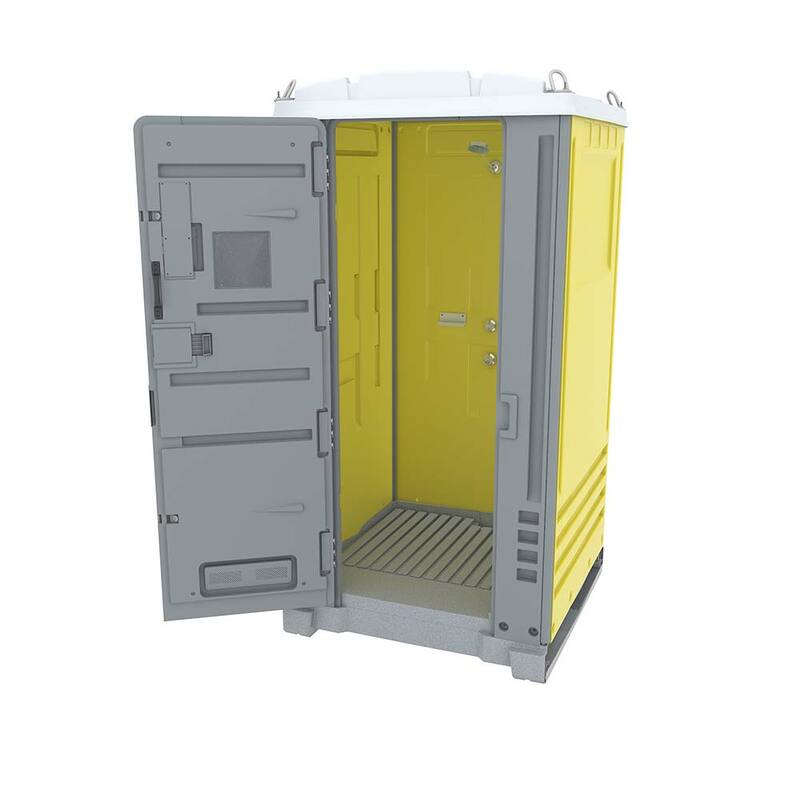 With a full range of Formit Products we can now supply Sewer Connect Toilets as well as Chemical Type Fresh Flush Toilets and can cover the full spectrum of all your Portable Amenity needs.